Online marketing is more easily measured and often less expensive than offline marketing. 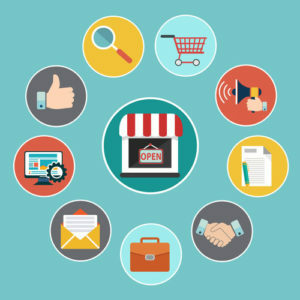 However, what many seasoned business owners already know is that good old-fashioned offline marketing strategies are some of the most effective ways to build a solid foundation for growing your business. What they may be overlooking is that offline marketing can be even more effective when combined with online efforts, and online marketing can be boosted with better offline marketing. If you’re relying on one without the other, you’re selling yourself short. When bouncing around the interwebs accomplishing the various tasks of my day, I am often confronted with a strange disparity. I’ll stumble across a competently or even beautifully designed site, but when I attempt to use it’s search function I find that the search results page hasn’t been given the kind of love and attention that the main pages or posts of the site have. This is a major missed opportunity. 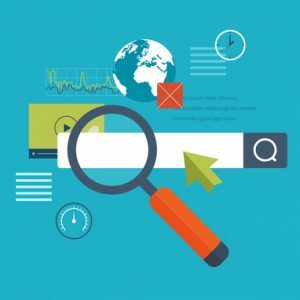 The person who lands on your search page has already decided that your site is one worth delving deeper into, and to make the process of finding the info they are looking for difficult or unattractive is to take a prime lead-gen opportunity and squander it. 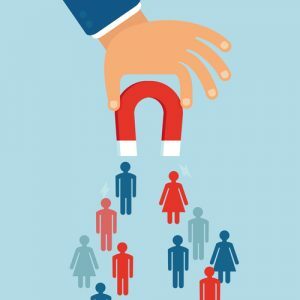 The key to success in marketing your business online requires the ability to attract high-quality leads. The more ideal clients or customers you add to your email list, the more likely you’ll convert people who might have just been website browsers into buyers. So, your list can be a valuable asset, but it won’t grow magically by itself. Website visitors won’t automatically opt in; and now, more than ever, they’re becoming increasingly weary and reluctant to provide their contact information. The online marketplace has become saturated with low-value lead magnets, so people are more likely to see your free offers as potential junk. The content, not the format, of the lead magnet is what really matters. But it needs to be something irresistible, with a high perceived value–something that provides a specific solution to a specific problem, and it needs to give a sense of instant gratification. But if you really want to stand out in the cluttered online world, you may be wondering what kind of lead magnet you can offer besides the typical ebook or free report. Our clients often wonder what else they can do to build their list beyond what’s come to be expected. 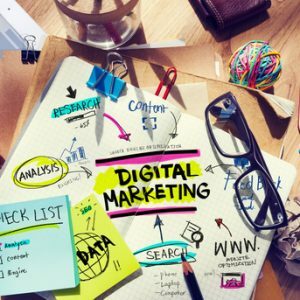 Online marketing offers endless possibilities for small business owners, but it can also lead to serious disappointment. 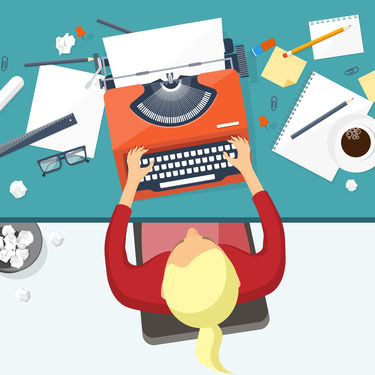 Sometimes online marketing simply doesn’t work, and sometimes online marketing that has been working like gangbusters suddenly grinds to a stop. 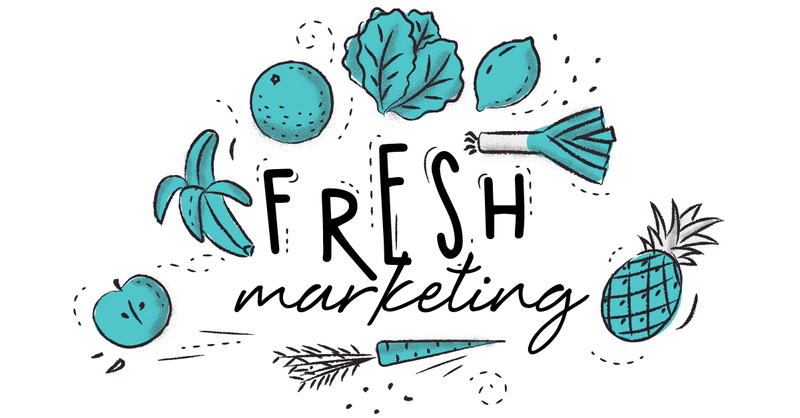 The truth is online marketing isn’t as easy as it seems at first blush, and it’s no longer as simple as it was in the past. We’re all more inundated with marketing than we ever have been in the past and savvy consumers have grown more weary and protective of their attention and time. While user-friendly tools and technology are making it easier to reach your target market, your market may be growing more resistant to targeting. This doesn’t mean online marketing doesn’t work, it only means if your online marketing isn’t working, you’ll need to put in the effort to figure out why and challenge yourself to raise the bar. Instagram is based on the axiom that a picture is worth a thousand words. It’s the optimal social media networks for businesses to illustrate their story through photos, videos, and other visual images. With more than 400 million monthly users sifting through billions of images, you have real potential to engage huge audiences with your brand. 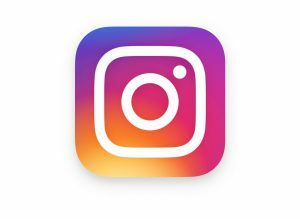 In fact, Instagram is one of the few social networks where users are completely engrossed with your ad, because each image takes up the entire screen of a smartphone.